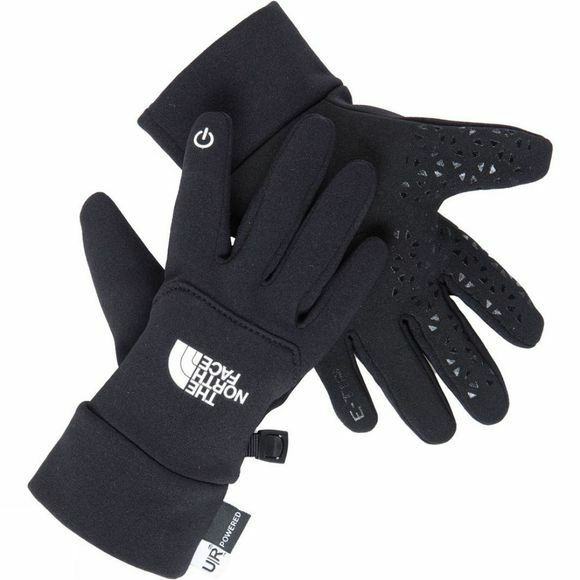 For the young explorer who carries a digital device The North Face Etip Glove is ideal as it provides touchscreen capability with a well-defined feature set. The best thing about the gloves is that they are of a child specific design, for example the Radiametric Articulation ensures their hands remain in a natural relaxed position. Also the 5 Dimensional Fit has been tailored to a kids fit to ensure the glove is as comfortable as can be. Silicone palms ensure good grip, whether it be on ski poles or bike handle bars, making the Etip a great balance of warmth, comfort and connectivity.